Digi-Dallies: Too early for Christmas....I think not! I remember this Christmas well. 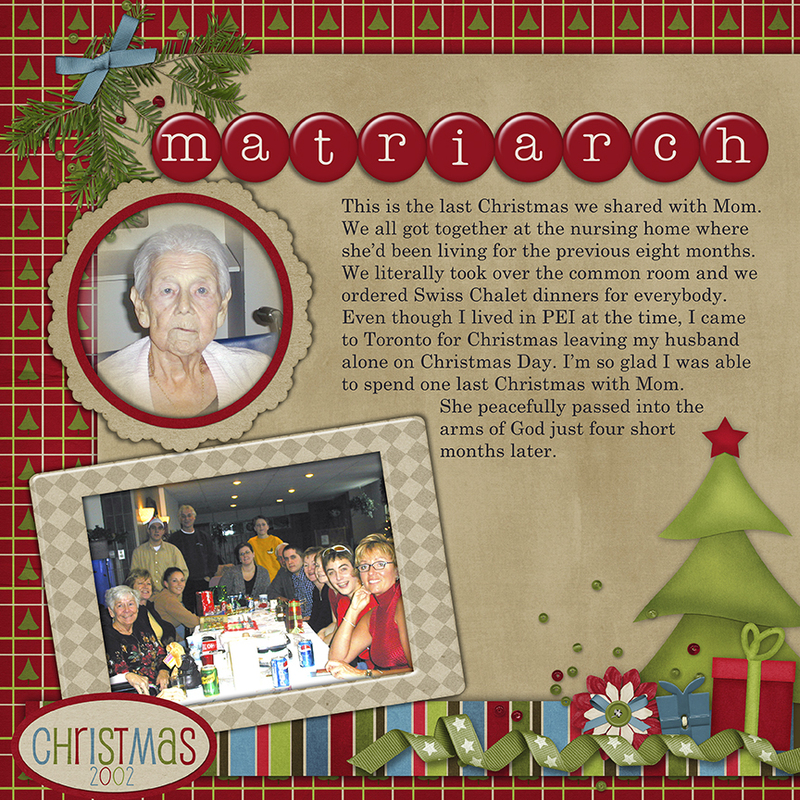 I lived in PEI at the time, but flew into Toronto and spent the night in the nursing home with Mom. The staff brought in a roll-away bed and it was right beside Mom's bed. I think she enjoyed having me there and what I remember most was the heat. Now that I'm getting older, I realize how much more I can feel the cold and now I know why the heat in nursing homes is kept so high. It was a fun visit and it was great to gather together, with Mom, for one last Christmas. 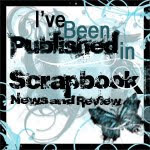 If you're new to digi-scrapping, one of the best ways to get started is to use a pre-decorated page. The above layout was created using one of the PDP available in the newest release by Connie Prince, DSD Grab Bag. 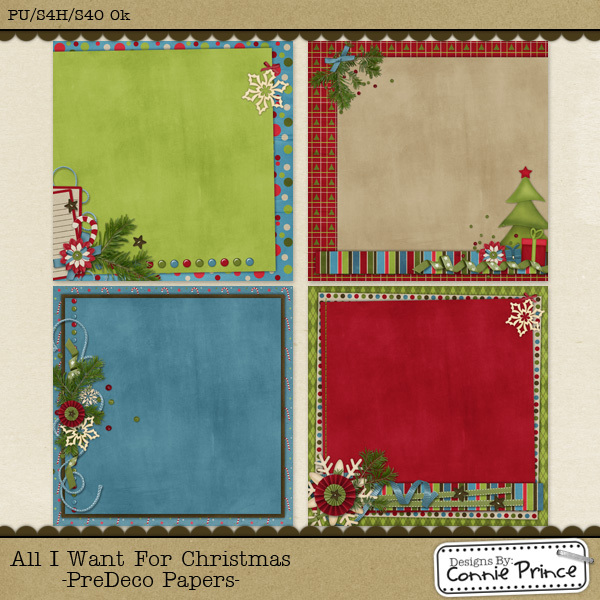 Here is a preview of just the PDP in the grab bag, but do go take a look to see the kit, the alpha, the templates and much, much more.